As musicians and music lovers we all have some instinctive understanding of what “musicality” is, and perhaps we can even spot it when we see (or hear) it. Do we truly understand the full range of skills and experience bundled up in that simple word though? Musicality is a set of “inner skills” which let you freely and confidently express yourself in music. 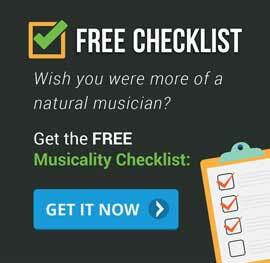 This is a very useful catch-all for “being musical”. It encompasses many of the skills we teach here at Musical U. Have more creative freedom and control to express yourself through music. People often assume that to have a good ear for music—meaning to play by ear, to write songs, to have perfect pitch, and so on—you need to be born with the “gift” of music. This is not true! Musicality is learnable, and even the most impressive and natural-seeming skills can be learned through dedicated ear training exercises. Pitch is one of the most fundamental aspects of music, and developing your ear for pitch is an excellent starting point and area of focus for musical ear training. Before you work on more advanced skills like relative pitch (interval recognition etc.) spend some time honing your pure sense of pitch: how high or low a note is. Being able to sing in tune is an essential skill for all musicians, whether or not you are “a singer”. Once you know you’re not tone deaf, what if you still sing off-key or out of tune? The answer is that you need to learn to match pitch, develop vocal control and learn to sing confidently, reliably and accurately. Many people (including musicians!) worry that they might be tone deaf. Tone deafness is a real condition but it affects an incredibly small number of people. So it’s worth learning about what tone deafness truly is and isn’t, and discover whether you are in fact tone deaf or not. Relative Pitch is one of the core listening skills of music. The phrase can mean both a particular ability and a broad category of skills. Any musician who’s serious about ear training will make relative pitch a central part of their training plan. Your sense of relative pitch is what allows you to recognise notes in music based on the general musical context, i.e. the other notes being played. Unlike absolute pitch (or “perfect pitch”) this doesn’t mean identifying a note when it’s played in isolation. Instead it means that you can hear the relationships between notes, and use that to understand what you’re hearing. All of these skills rely on your ear being able to judge the differences in pitch between notes: the pitch of one note relative to another. Because this is such a central skill, we tend to use “relative pitch” to refer to a whole family of ear training topics. 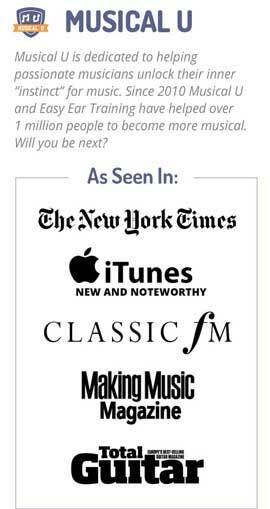 You can study each one, and they all benefit each other and enable real musical applications like those listed above. Interval ear training can help you recognise notes and chords by ear. 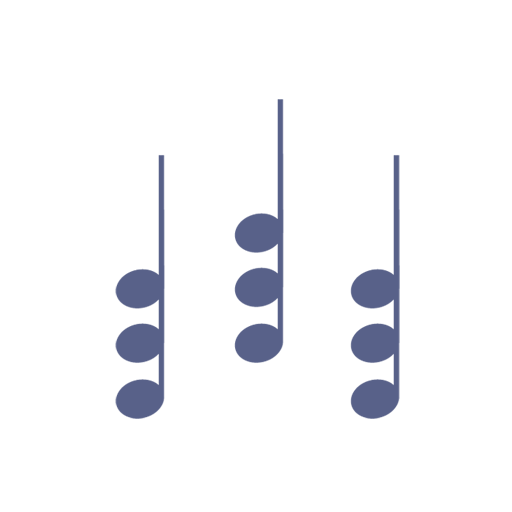 An interval is the distance in pitch between two notes. Different distances have different characteristic sounds, and so the intervals between notes have a big impact on the way those notes sound together. Interval ear training can help you learn to recognize and reproduce intervals, and connect the characteristic sounds with their corresponding names. This may seem a little abstract, but it will assist you in a variety of real musical tasks. A scale is a series of notes in ascending or descending order of pitch. Scales are closely related to key and provide the framework which melodies and chord progressions are built from. Learning to recognise types of scale and the individual notes of a scale by ear can help you throughout your musical life. Solfa (also known as “solfeggio” or “solfège”) is the “do re mi” system of naming notes. 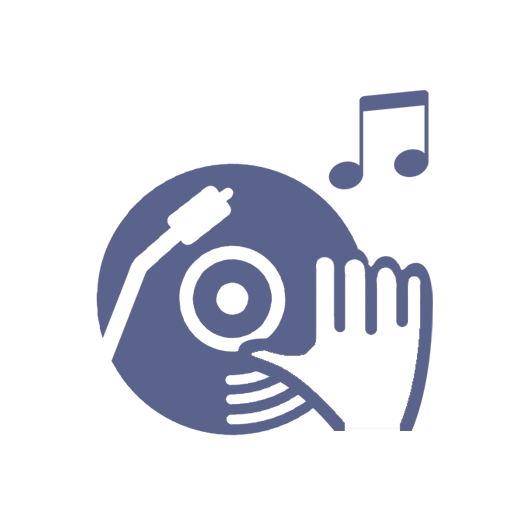 Although it is often associated with children, solfa is a powerful tool that can be hugely valuable to any musician by allowing you to recognise notes easily by ear. Any time you hear more than two notes at once – that’s a chord. But what kind? Major? Dominant seventh? Which inversion? What voicing? Chord ear training can help make sure you always know. Chord progressions – the movement from one chord to another – is the harmonic bedrock of music. Certain sequences of chords are used more often than others, which is part of what we take for granted as music sounding “normal”. Ear training can help you to recognise chord changes and common chord progressions by ear so that you can write them down, play them on your instrument, or solo over the top of them. The key of a piece of music determines the set of notes it uses and you can learn to recognise the two types of key, major and minor, by ear. Key is closely related to musical scale and identifying the key can help you play by ear and transcribe more efficiently. The word “audio” is used to refer to the sound qualities of a recording or live music performance. 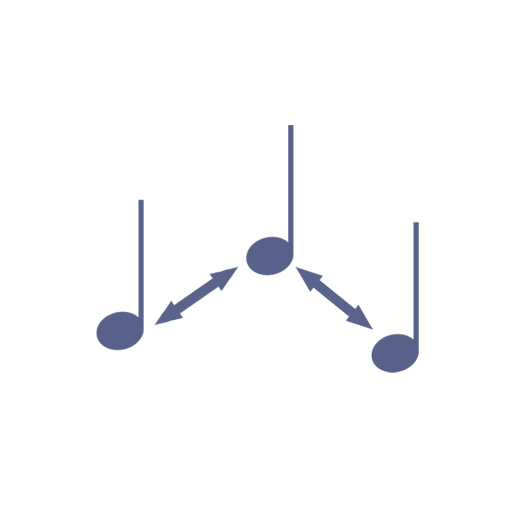 Aside from the pitch and rhythm of the music being played, there are also many factors which fall under the term “audio”, such as the balance of audio frequencies present, the way audio effects may be used to adjust the sound in various ways, and the way multiple sound sources are combined to make a pleasing mix. All sounds are made up of a combination of frequencies. 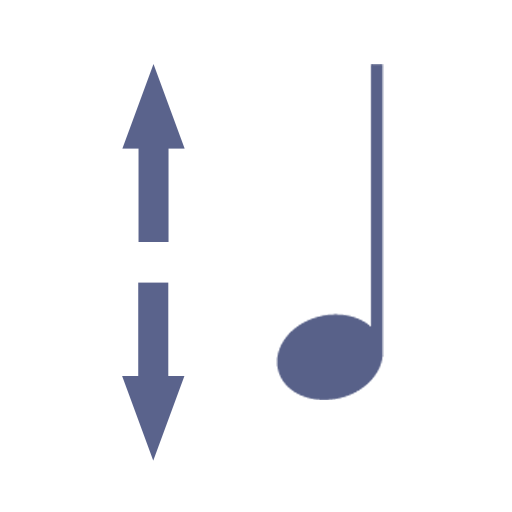 In music the base frequency (called the fundamental) gives gives the pitch of the sound and the other frequency components (called ‘harmonics’ or ‘overtones’) give the characteristic timbre of the note. Audio effects are designed to manipulate sound. They can be software (computer programs or plugins), or hardware (like guitar effects pedals or rack-mounted machines). The effect these devices have on sound can vary from a subtle colouration to all-out sonic terrorism! Audio mixing is the art of combining sounds to create a unified whole. When talking about audio mixing we tend to think about musicians creating an album in a recording studio, but audio mixing is just as essential in live music, film/television, radio, and computer games. Dynamics refers to the volume of a piece of music and how it changes over time. It is a key part of the emotional impact the music will have. Learning to appreciate and manipulate dynamics will make you a more sophisticated and effective musician. Different genres (styles) of music use distinctive techniques to create their recognisable sound. What makes rock different from pop? Ska different from reggae? Renaissance different from Romantic? 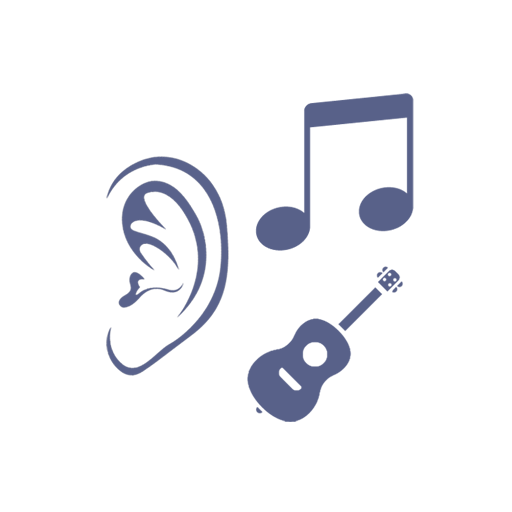 Train your ears to recognise the characteristic sounds of genres so that you can identify them and even write, improvise and play music in these styles yourself. Perfect pitch (or “absolute pitch” as it is more accurately known) is the ability to identify, or reproduce a note without reference to any other sound. It is a skill considered by many to be the holy grail of ear training. The name “perfect pitch” hints at the mystery and intrigue which surrounds this skill. Those who possess it are often seen as intimidating, naturally gifted musicians. We aim to clear up some of that mystery and help all musicians develop their sense of absolute pitch to the degree that’s useful to them. If developing perfect pitch sounds like an impossible task, you just might be surprised! It’s true that a select few people do seem to have an innate ability to identify tones by ear from an early age, but it is in fact possible for any musician or audio pro to learn and develop these skills. Along with melody and harmony, rhythm is part of the core foundation of all music. Whatever the genre, era, instrument, player or context of music – it’s the rhythm that provides the driving force to keep our ears tuned in and satisfy our deep instinctive appreciation of music more than anything else. The Tempo of a piece of music determines the speed at which it is played, and is measured in beats per minute (BPM). The ‘beat’ is determined by the time signature of the piece, so 100 BPM in 4/4 equates to 100 quarter notes in one minute. Developing a solid appreciation of tempo is essential for the performing musician – after all we can’t always rely on a conductor or a metronome to keep us on track! As well as pitch and volume, all musical notes have a tonal colour known as timbre. 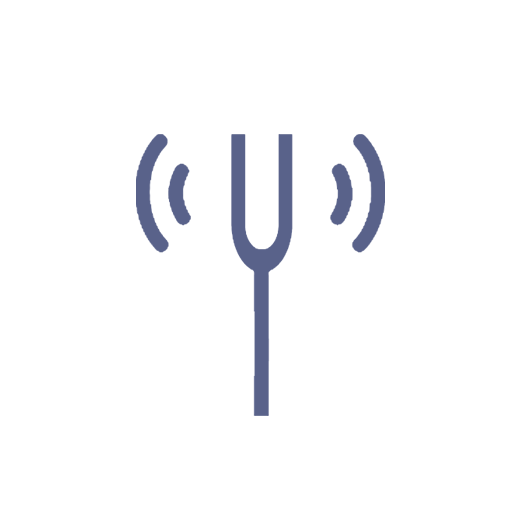 Timbre is what differentiates the sound of one instrument from another. It is a somewhat loose term compared to words like pitch and volume which we use to describe sound, but it can still be broken down and understood. They say that failing to plan is planning to fail, and that’s certainly true in music. It can be tempting to just “wing it” with your musicality training and enjoy the free exploration of learning music. But if you really want to reach your goals, you need to learn how to plan effectively. Did you know that the way you practice music can have an enormous impact on how quickly you improve? 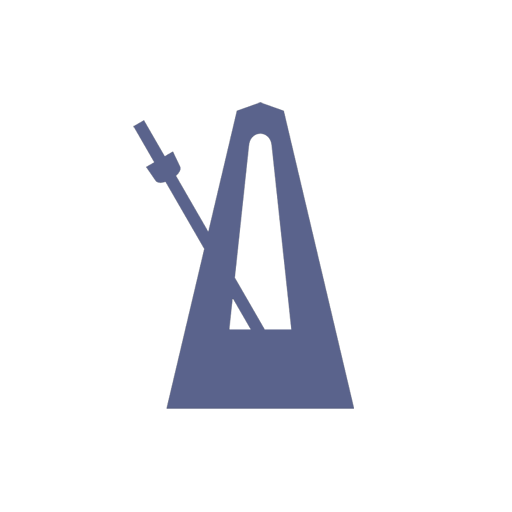 Don’t waste your time with ineffective practice methods. Learn the tips, tricks and technologies that can accelerate your musical training. Playing by ear is a highly desired skill among musicians. Although many assume you need to be born a natural to do it, in fact playing music by ear requires a collection of skills which can all be learned. Knowing the right kinds of ear training and the truth behind how playing by ear works can enable you to learn to play by ear quickly and easily. Improvising music is sometimes seen as an advanced skill or relevant for certain genres only. However, improvisation has forever been a part of music in every style, era and culture. Learning to improvise great-sounding music doesn’t need to be hard! With the right ear training exercises and some mindset tips you can literally begin improvising music and enjoying the experience of improvisation today. Transcription is the process of listening to a piece of performed music (a live performance or recording) and using listening skills to write it down. This could be as a score, guitar tablature, simplified notation, or even your own informal shorthand. 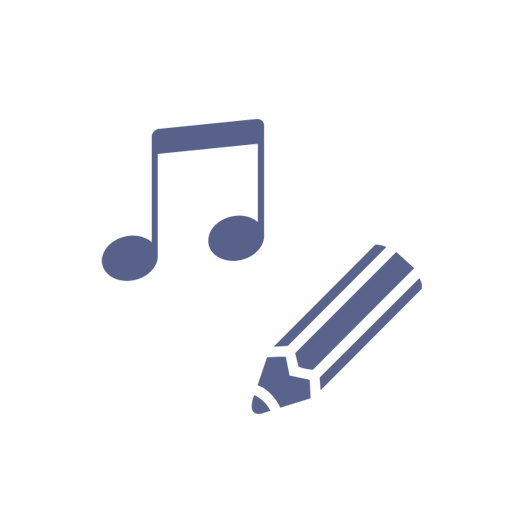 Being able to transcribe music relies on a range of listening skills, including good absolute and relative pitch skills, along with chord knowledge and rhythm skills. 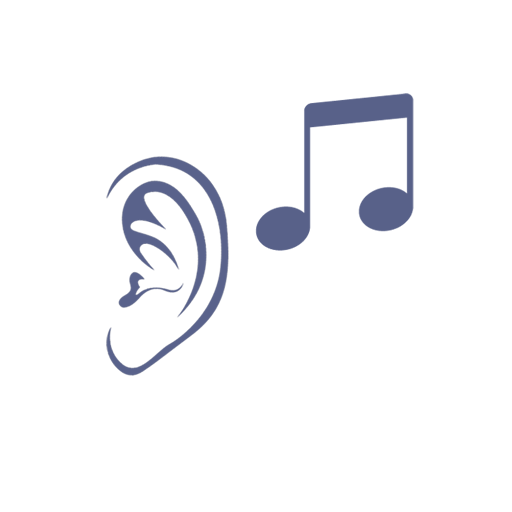 Many musicians develop ear training skills in order to improve their transcription, and as luck would have it: not only is ear training the best tool for improving transcription, but transcription is one of the best forms of ear training! Have you wanted to write songs but not known where to start? Or perhaps you’re already a song writer and looking for ways to train your ears and develop your musicality to bring new expertise and inspiration to your song writing process? 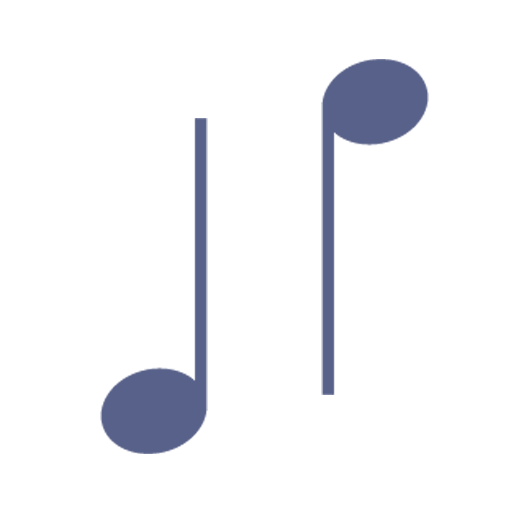 From melodies, to chords, to rhythm, to lyrics, dedicated musicality training can help you to become a more expert song writer. Bass instruments bridge the gap between pitch and rhythm in music, connecting drummer with singer and contributing a vital aspect of music. Bass players therefore need a range of listening skills, broader than most musicians, and each can be developed with dedicated ear training. You can do ear training for the guitar and ear training on the guitar. Find out how to train your ear to improvise solos, play chords by ear, and perfect your own guitar sound. There are many ways that keyboard (or piano) players wish to train their ears. With ten fingers there are complex relative pitch challenges in playing by ear, improvising and writing music for keyboard, and rhythm needs to be tight to whether you’re playing solo or accompanying other musicians. Whether you play a rock drum kit, simple hand drums, or a full orchestral percussion section, percussion players must train their ears in various ways if they want to sound great and be precise with their playing. Every musician should be using their voice to train their ears. This goes double if you are “a singer”! There is a fundamental connection between your ear, your “mind’s ear”, and your singing voice.